Owner Mark Davis didn't want to play in a city that was suing him – the Raiders at one point abandoned active lease negotiations with the Coliseum Authority -- but struggles to find a proper home proved difficult. The 49ers wouldn't waive territorial rights to allow a pact formed with the San Francisco Giants to play at Oracle Park. The Raiders also spoke with the 49ers about playing at Levi's Stadium, but that was essentially a non-starter considering Davis' aversion to the Santa Clara venue. 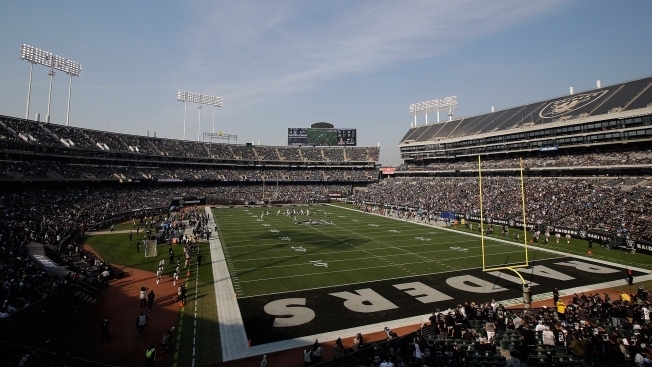 The Silver and Black ended up back at the table with the Coliseum authority, using the same lease terms available before Oakland's lawsuit was levied.